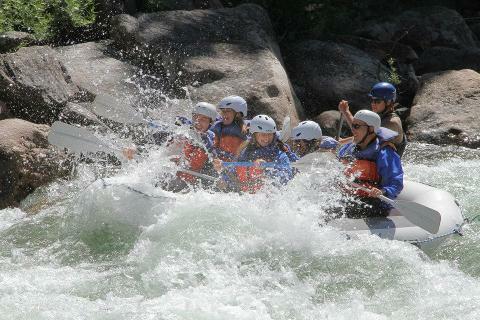 When reserving this trip online, you can reserve the rafting as either a 9:00 am or 9:30 arrival. You will then have time to eat lunch and change clothes before horseback riding at 2:15. This package may be completed on separate days if you desire. Just let us know if you have any questions in the comments and we will get it booked and contact you with the details. Begin your day with any of our half day rafting adventures. After rafting you will have time to change clothes, check out the cool slideshow of your rafting trip, and enjoy lunch at our very own Broken Oar Cafe. Once you're dried off, you will drive (or walk) the 1/4 of a mile to the stables for a 2 hour horseback ride. 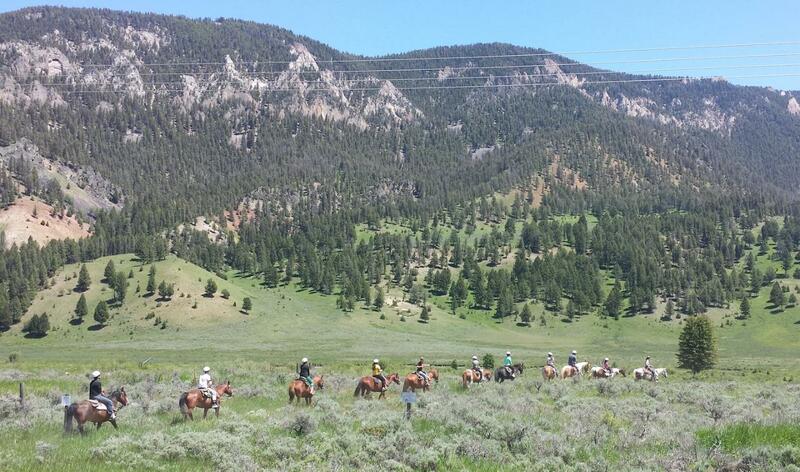 This horseback ride will take you through the meadows of the Porcupine Game Range in Big Sky, Montana. 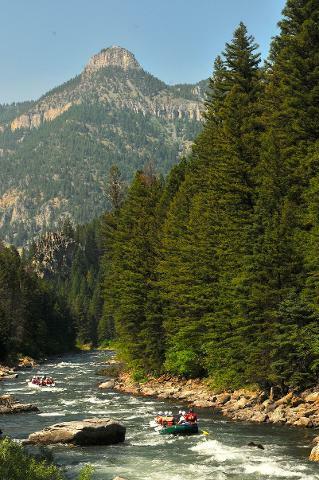 The ride features panoramic vistas of surrounding mountains and great views of the Gallatin River. Bring your camera!